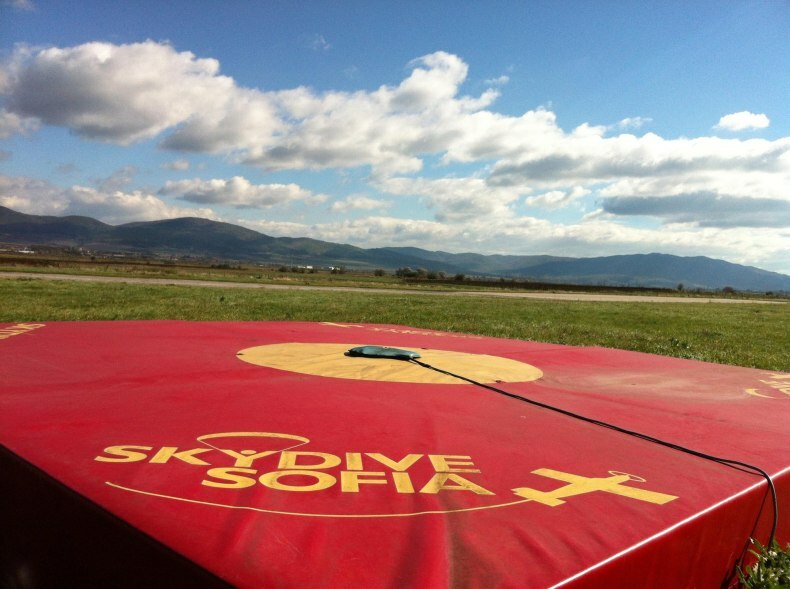 According to Skydive Sofia you don’t need your own equipment, the dropzone will provide everything you will need – parachute, suit, helmet, altimeter. Open seven days a week, year round. From capital Sofia, take E-80 east to exit 01 Ihtiman, 40 km from Sofia Airport. Heated hanger, restaurant, swimming pool, volleyball, football, golf club, horse riding, quad and motorcycle bike rental, basketball and soccer fields.